Brad Pitt is making a return to the vampire genre – this time, with the same folks who brought "Twilight" to the big screen. Summit Entertainment has picked up the rights to "Vlad," which is described as an action-oriented take on the iconic Dracula, according to The Hollywood Reporter. 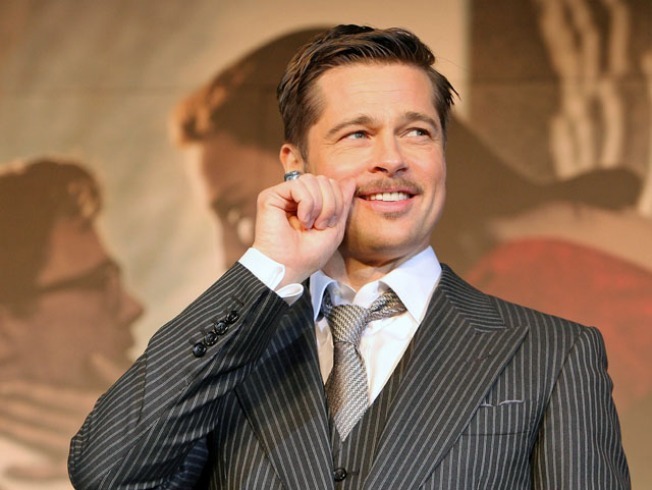 Although Pitt – who starred in 1994's "Interview With the Vampire" – won't star in "Vlad," he will produce. The film will focus on Dracula as a young prince. Anthony Mandler – who has directed music videos for The Killers, Eminem and Rihanna – will helm the visually edgy project. No word yet on a possible production start date from Summit, who will be releasing the third chapter in the "Twilight Saga" series, "Eclipse," in June 2010.